It is going fast. 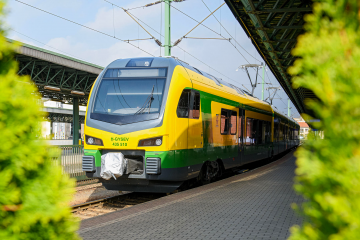 Did we recently report about CZ LOKO delivering three additional Class 741.7 diesel locomotives to SD – Kolejová doprava from the Czech Republic, now we can report that various Italian customers are set to welcome the type in their fleets too. 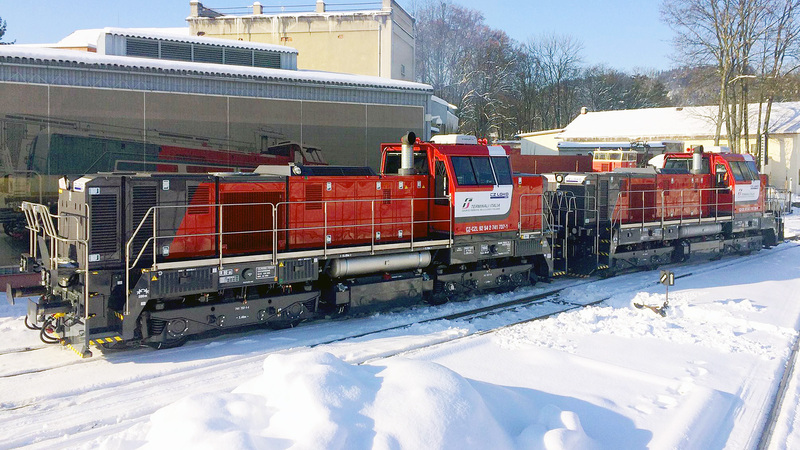 The first two locomotives, 741 737-1 and 738-9, were released from the CZ LOKO works on January 11. Bound for Italy, the two 741.7s are set to enter service with Italy’s Terminali Italia S.r.l.. 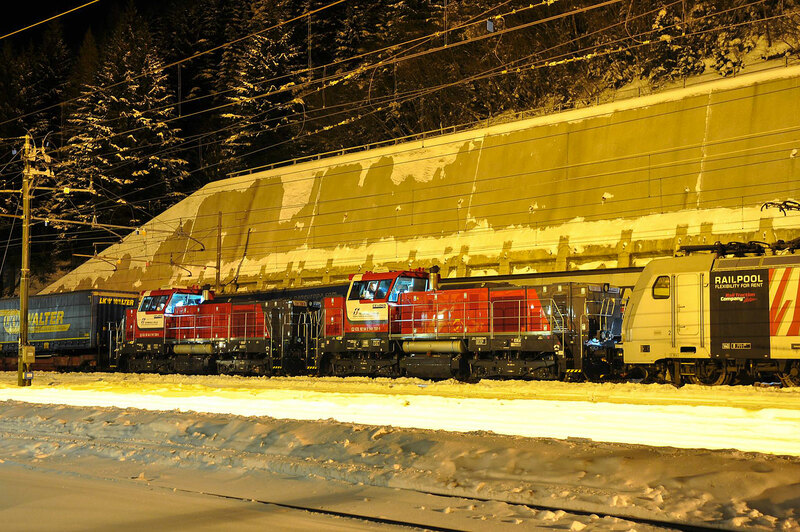 The terminal operator will use the locomotives for shunting at its terminal in Verona. 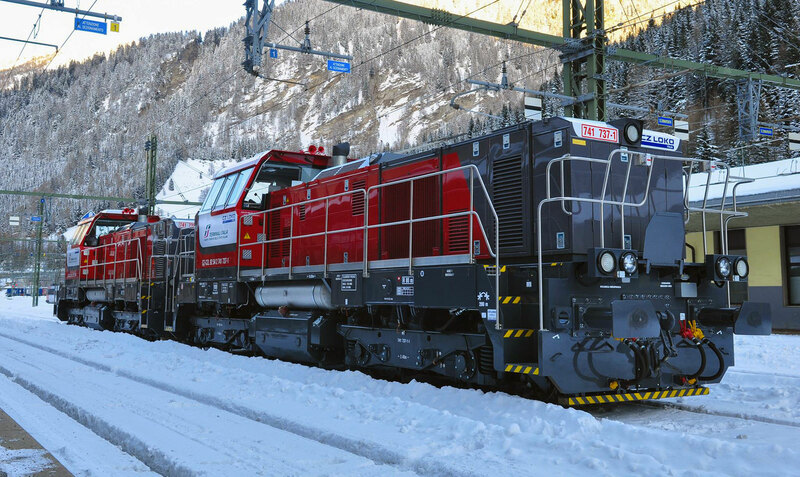 A third locomotive to head for Italy in late January is loco 741 710-8, which has been part of CZ LOKO’s leasing fleet since 2015. 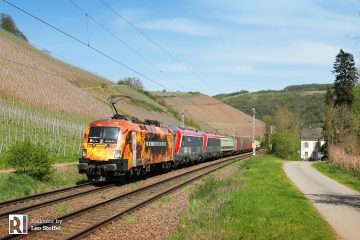 Previously, this locomotive has been in service for IDS CARGO from the Czech Republic and PSŽ from Slovakia. 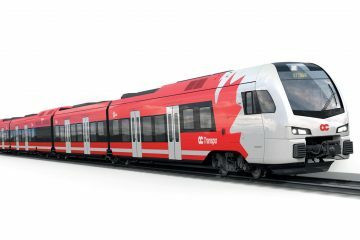 Similar to Terminali Italia, the new operator of this locomotive is part of the Trenitalia Group too, namely: Serfer – Servizi Ferroviari S.r.l.. It has been indicated that 741 710-8 will be stationed in Livorno. 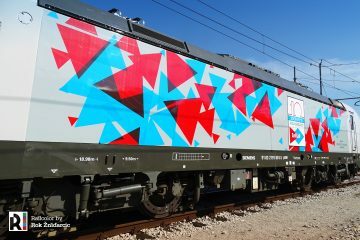 A fourth and fifth locomotive were ordered by rail construction company Costruzioni Ferroviarie Ventura S.r.l. in December 2016. 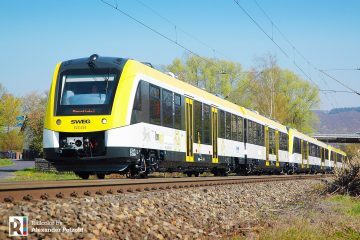 These locomotives are scheduled for delivery to Italy in May 2017. 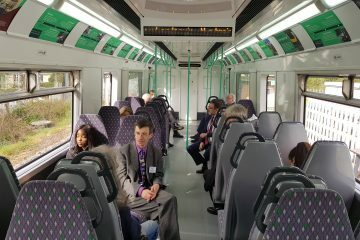 When delivered, the number of Class 741.7 locomotives in operation in Italy will have risen from two to seven. 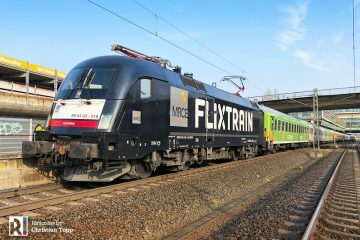 In the first quarter of 2015, CZ LOKO booked its first success with the type in Italy, when two locomotives entered service for Dinazzano Po S.p.A..
Update 15.01.2017: Pictures added of the transport of 741 737 and 738, taken on the Brenner route. That day, both machines were delivered to Verona. The terminal at Verona Quadrante Europa will be their new home base. 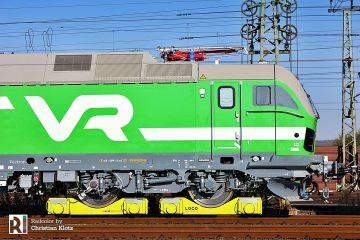 Learn more about CZ LOKO 741.7 locomotives on MainlineDiesels.net.